High in protein and fiber, amaranth has been cultivated by humans for thousands of years. This ancient crop has enjoyed a resurgence in recent years due to an increased awareness regarding food allergies and intolerances, such as celiac disease. 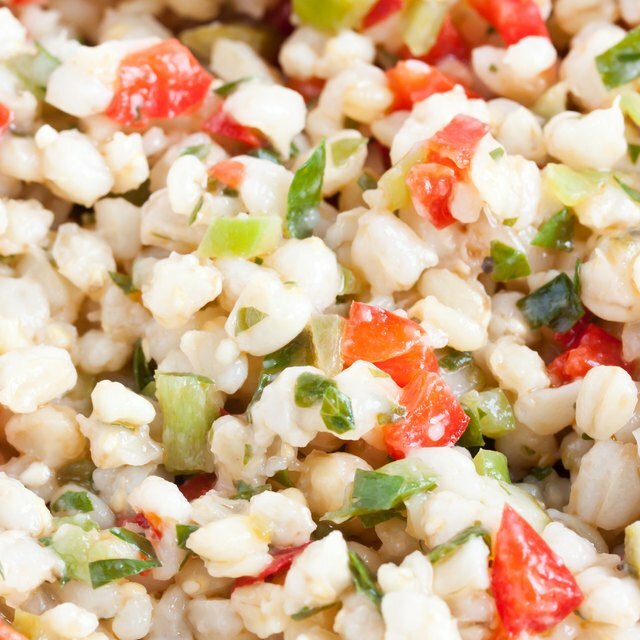 Amaranth can make an excellent addition to a gluten- or wheat-free diet. When cooking with whole-grain amaranth, it is helpful to soak the tiny seeds to make them easier to digest and to maximize the available nutrients. Add one part amaranth to bowl or pot. Measure and add three parts of water for each part of amaranth that was added to the pot or bowl. For sweeter amaranth, suitable for breakfast or dessert, soak the grains in fruit juice or coconut milk. For a savory meal, soak the amaranth in broth or stock. Stir the amaranth and water and cover the mixture. Refrigerate the covered pot or bowl filled with water and amaranth for at least 12 to 24 hours. 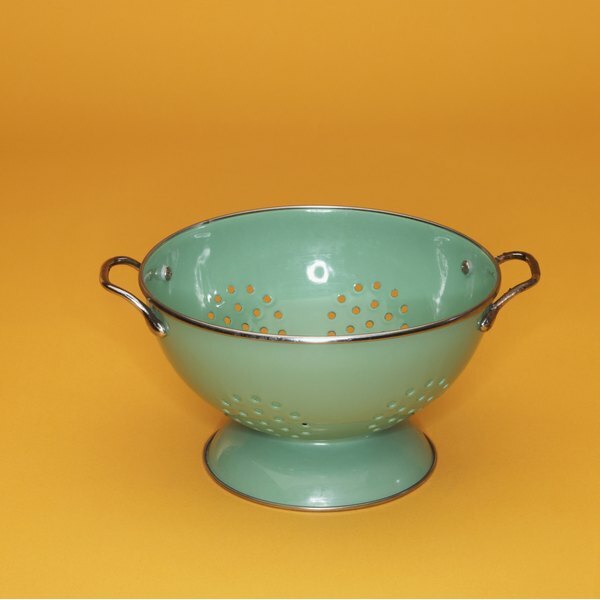 Strain with a wire strainer or a colander lined with a piece of cheesecloth, and discard the water. Rinse well. The amaranth is now ready for use. Not university trained himself, Mike Boda honed his professional chops in the mid-90s, cranking out college writing assignments for others. Boda has also been a staff writer and member of the New People editorial collective. A long-time resident of Pittsburgh, he writes a regular column for Examiner.com.